The new iPad mini is more affordable when you sell your old one. 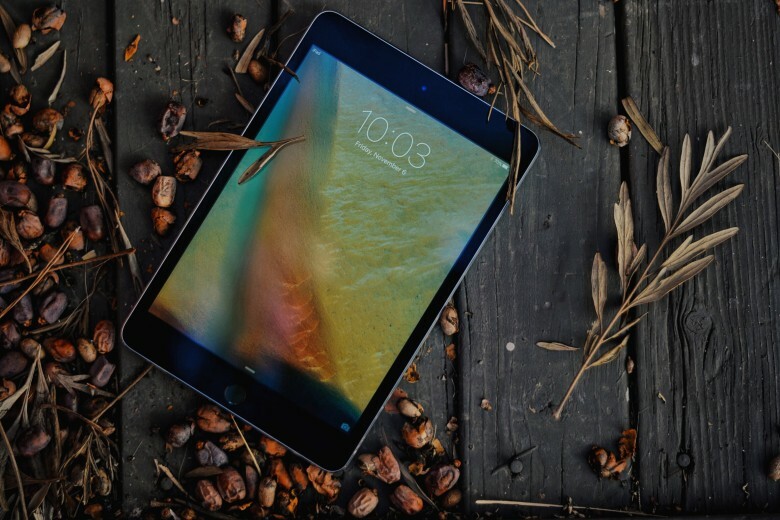 Compal Electronics will be the primary supplier of the next-generation iPad mini, which is expected to launch sometime this year, according to a new report. The manufacturer is in the process of expanding production capacity with the expectation of increased shipments and revenues in 2019, despite “clouded” economic prospects. Several reputable sources have promised a new iPad mini for 2019. The device is expected to make its debut alongside a new seventh-generation iPad with a larger 10-inch display this spring. Now DigiTimes reports that Apple has lined up Compal as an assembler. “Compal is now also among major contract producers of Apple’s iPads, and is expected to ramp up its iPad shipments after Apple releases iPad Mini models later in 2019,” reads the report, which cites unnamed industry sources. The report does not indicate when the new iPad mini might arrive, or what we can expect from the device. However, reliable analyst Ming-Chi Kuo, who predicts a spring release, has said we can expect an upgraded processor and a lower-cost display. Apple could keep us waiting for the new iPad mini until the fall, when it introduces the next-generation iPad Pro lineup. But it seems more likely that the device would launch alongside the more affordable iPad rather than its flagship models. The last iPad mini refresh came way back in September 2015. That device is still on sale today, but it packs an aging A8 processor and a maximum of 128GB of storage.